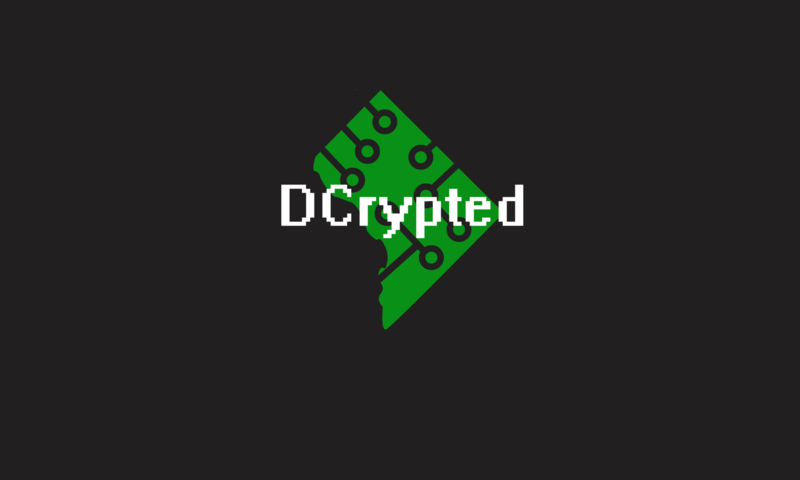 Episode two of DCrypted covers an ongoing series on privacy issues in our modern technical world. We evaluate a new DHS policy with regards to phone seizures and discuss the interplay of security and privacy. DCrypted is based upon work supported by the National Science Foundation under Grant No. 1433425 for the CyberCorps program at The George Washington University. Any opinions, findings, conclusions or recommendations expressed in this material are those of the speakers and do not necessarily reflect the views of the National Science Foundation.